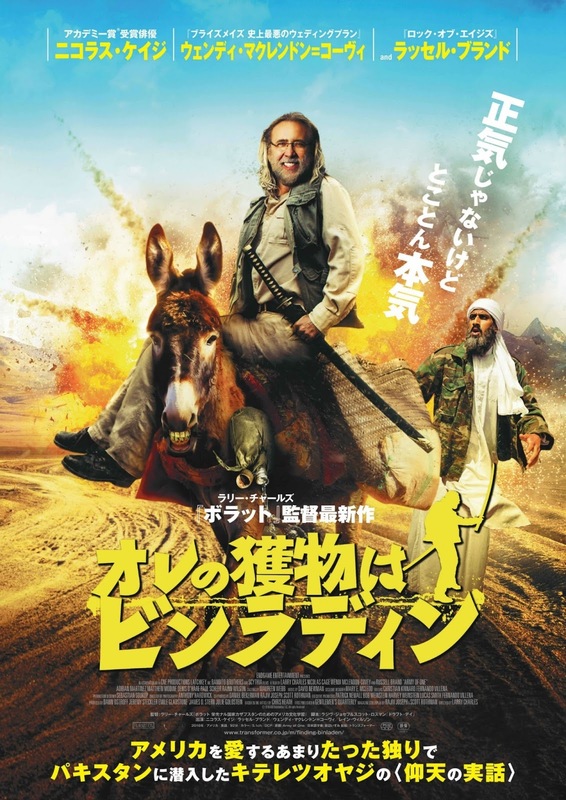 Home / army of one / fooddrink / foodie / meme / movie / news / nicolas cgae / Nicolas Cage’s face is now a Japanese snack! Nicolas Cage’s face is now a Japanese snack! In conjunction with the Japanese release of the direct-to-DVD film “Army of One” – a comedy which was released last year and on selected screens in the U.S. – which is set to be released in December, the special edition of Nicolas Cage corn puff snack is being sold in cinemas. 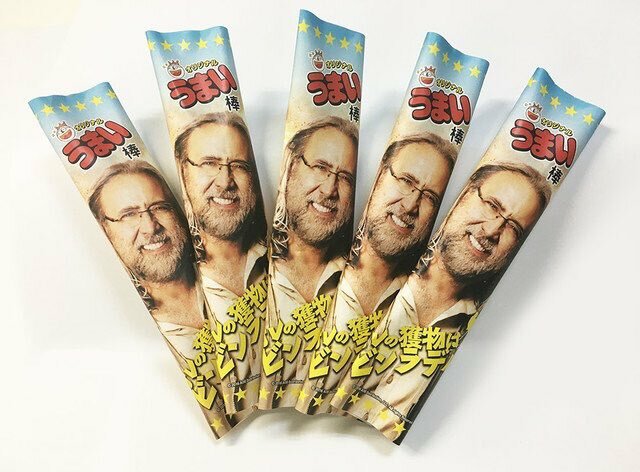 The marketing team plastered the actor’s face on the popular snack Umaibou, turning it into “Deluxe Umaibou Nicolastick” which will be available for a limited time for those who buy a ticket to the movie. 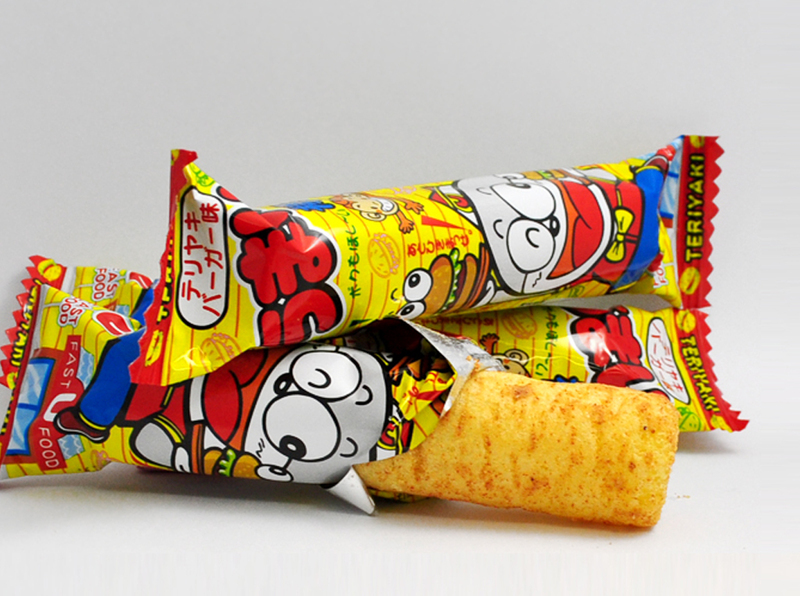 Umaibo is an inexpensive cylindrical stick of puffed corn that comes in sweet, salty and spicy flavors and costs about JPY10, and it typically features cartoon characters. The Cage edition is a corn potage flavour, and it won’t be sold in stores, but only in Japanese cinemas for those watching “Army of One”. 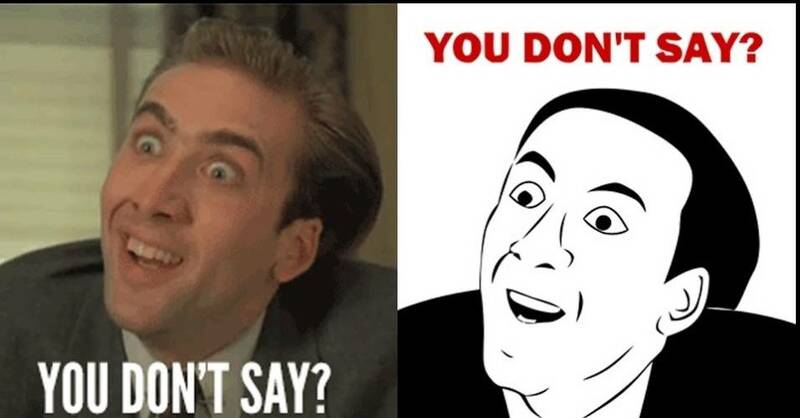 From an accomplished actor to becoming one of the top internet memes, Cage is very well-known in Japan and also throughout the world. This isn’t his first foray into Japanese marketing. In the early 2000s, he did a series of commercials for Sankyo pachinko pinball machines that aired only in Japan.